The lively foal is also created in clear crystal. It can be placed in the curve of the mare’s base on the left front and can thus show a loving interaction between the mother and foal. Interacts wonderfully with the Annual Edition 2014 Horse Esperanza and shows togetherness. 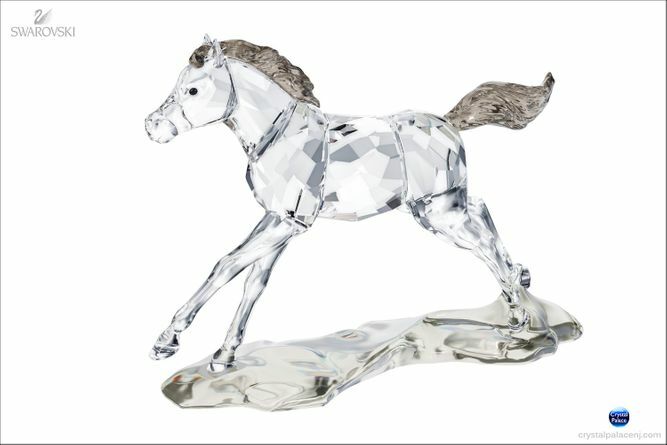 Clear crystal body and legs with the mane and tail in Crystal Satin and base is created in Crystal Silver Shade. Only available to SCS members in 2014. No Sales Tax Except In The State of New Jersey, All Brands are Trademarks of their Respective Holders. 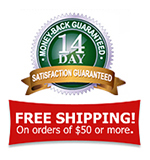 Retail price is Manufacturer's Suggested Retail Price and may not reflect actual selling prices. We reserve the right to change prices as they do change often by the companies. We reserve the right to correct at all times any typographical error. Some images are enlarged to show details. The new "Spirit of Freedom" collection. Celebrate the Year of the HORSE! The design of Esperanza was inspired by the wild Criollo horses of South America. Criollo is the hardiest breed of horse in the world. Through their adaption to the life in the wild pampas, they developed hardiness and independence. A fully-grown Criollo stands taller than most breeds. The independent and wild gallop expresses the theme Spirit of freedom. Esperanza comes in clear crystal with a mane and tail in Crystal Satin and base is created in Crystal Silver Shade. The Annual Edition comes with the Title Plaque in the shape of a horseshoe on which the name Esperanza SCS 2014 and the signature of Anton Hirzinger are engraved. Only available to SCS members in 2014, limited to one piece per member.